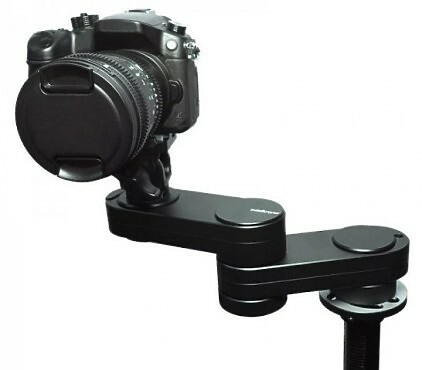 The Edelkrone Wing is a camera slider without actually being a slider. 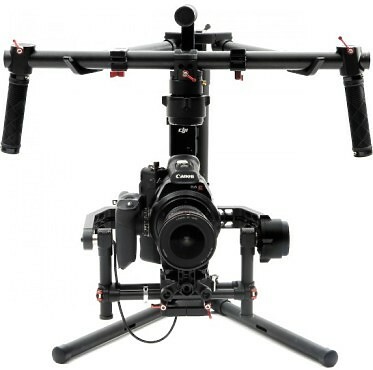 The Ronin-MX from DJI is dual-use gimbal suitable both for mounting on the Matrice 600 aerial platform as well as deployment closer to the ground. 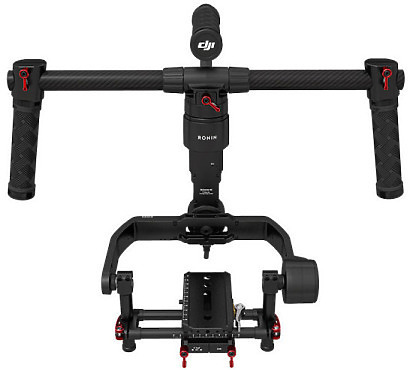 Improving over the Ronin-M, it features magnesium construction to yield high rigidity while keeping the weight down. The flagship of O'Connor's Ultimate range of fluid heads. 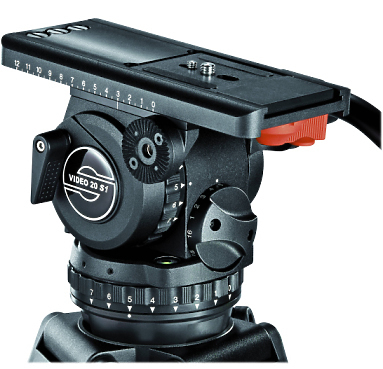 As a relaunch of the legendary Video 20 head, the Sachtler Video 20 S1 Fluid Head incorporates a wider payload range and a faster, simpler balancing system. The increased range means that even lightweight cameras –– such as video DSLRs. 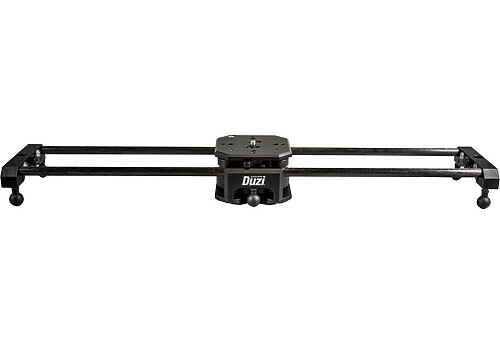 Can be used effectively on this head, aided by a 16-step counterbalance system that allows for fine degrees of tuning. Weighing just 5 pounds (2.3kg), about half the weight of the original Ronin, the slimmed down Ronin-M is small enough to fit into your backpack and take anywhere, yet strong enough to support camera setups weighing up to 8 pounds (3.6kg). 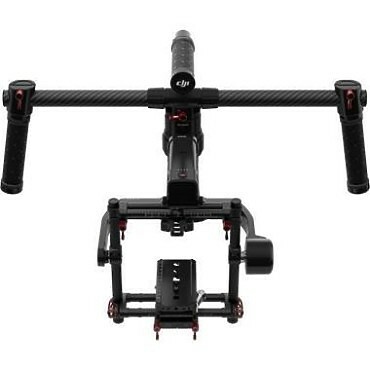 Using precision aircraft-grade aluminium, custom-made 32-bit processors, super-accurate sensor technology and advanced algorithms, DJI have created a motorized gimbal system that is both reliable and super-stable, giving extreme precision when manipulating control angles. Accuracy of +/-0.02 degrees is achievable. 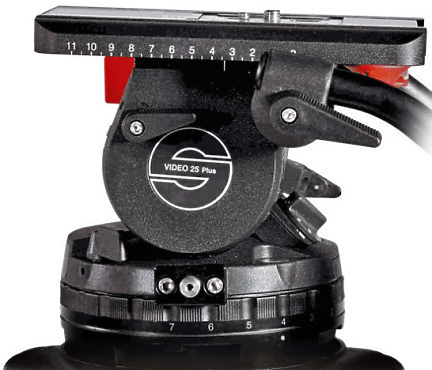 It is also flexible and can be used with a multitude of cameras from the Red Epic down to small compact system cameras. 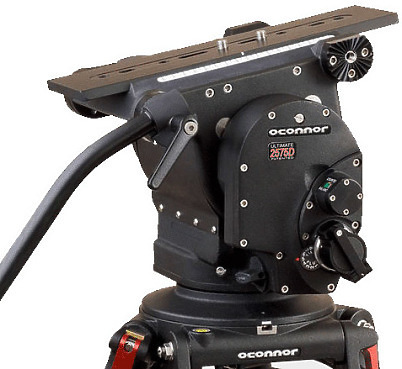 This system contains a Video 25 Plus fluid head, tripod EFP 2 CF, spreader SP 100/150 and a cover EFP 2.